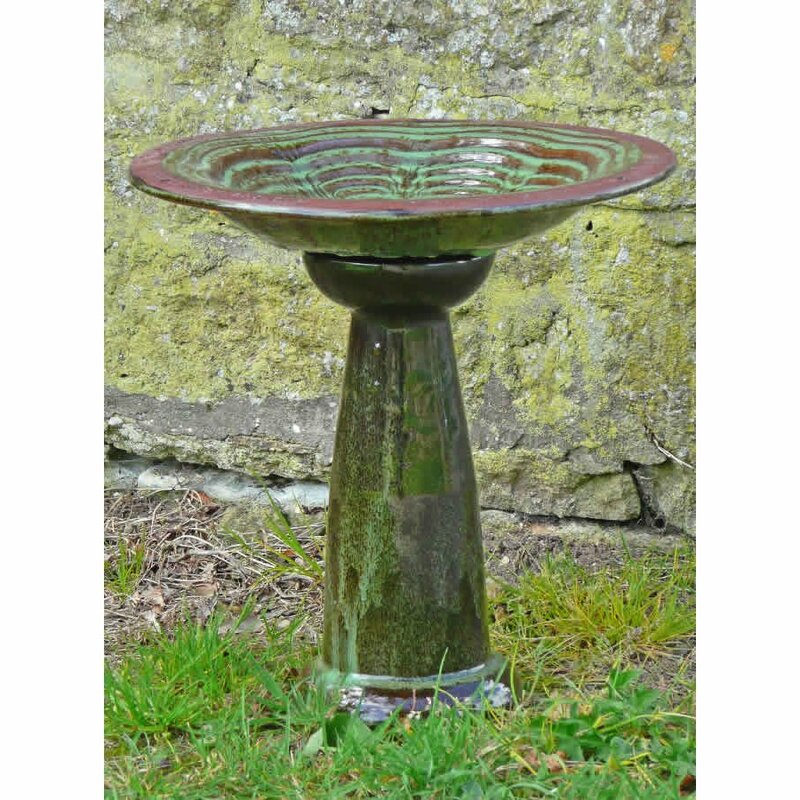 This stunning glazed ceramic Echoes Bird Bath Stand is designed to be used with the matching Echoes Bird Bath. 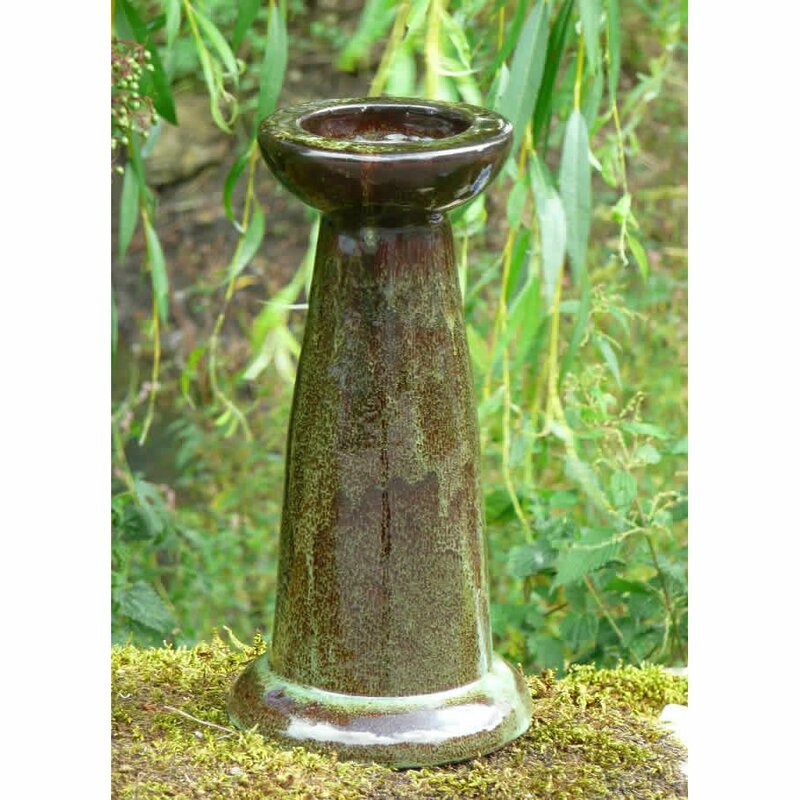 A perfect feature for and garden or patio simply place the stand and any desired bowl in a convenient and visible location in your garden and watch the birds flock. 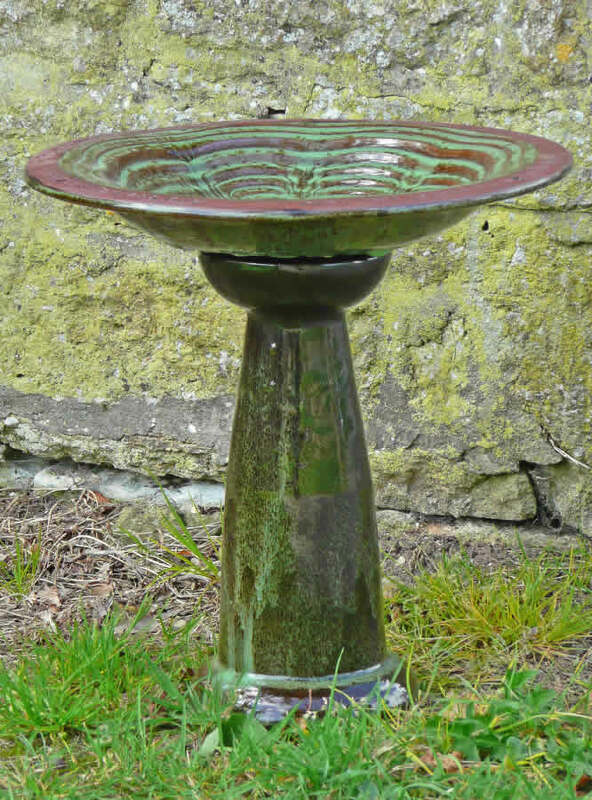 Please Note: The matching Echoes Bird bath bowl can be bought separately, item 239138. The stand does not come with the bowl. Height: 300 mm, width: 145 mm. 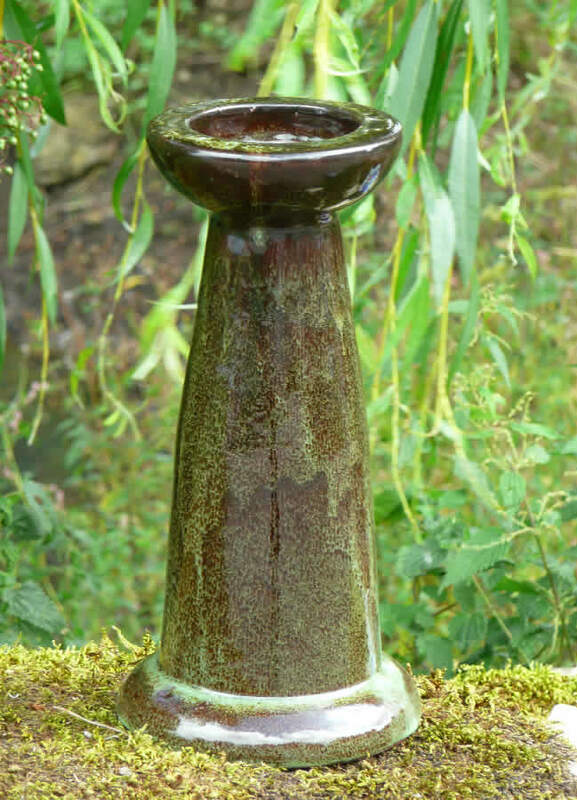 The Echoes Bird Bath Stand product ethics are indicated below. To learn more about these product ethics and to see related products, follow the links below. Goes perfectly with the bird bath. There are currently no questions to display about Echoes Bird Bath Stand. Wildlife World are designers and award-winning manufacturers of unique wildlife products such as the bat box and the hedgehog house. Wildlife World are passionate about protecting and conserving our wildlife and believe that identifying, understanding and providing for key species can contribute to conserving them for future generations. Wildlife World have been making products with an environmental basis for over 10 years. Their products are made from FSC certified timber or reclaimed timber and are finished with waterbased paints, making them good news for the environment, for us, for the people who make them and of course, for all the wildlife.